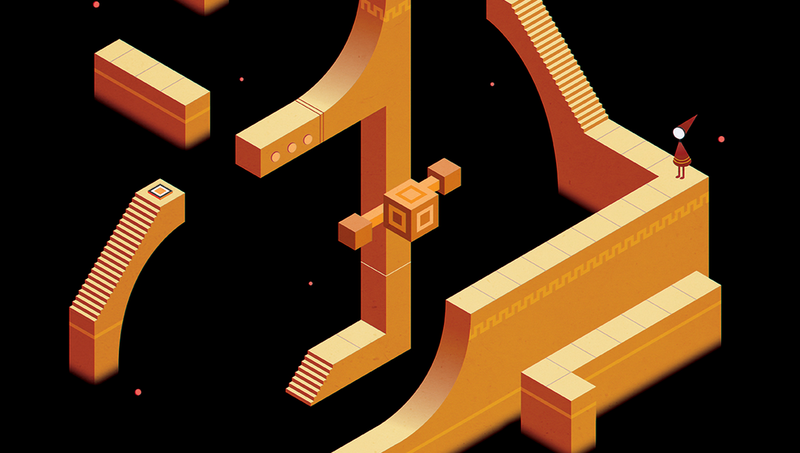 A Monument Valley level based on the world of Journey. See the entire image below, as well as Monument Valley plush characters. Plush totem buddy from Monument Valley by lynnmuffin.